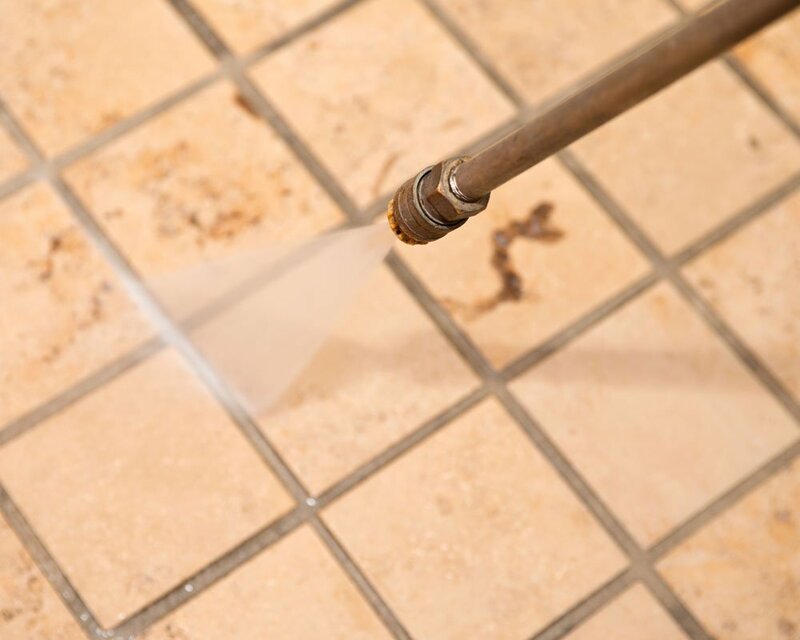 Over time the beautiful tile and grout in your home loses its glow and can become dull and dirty looking. 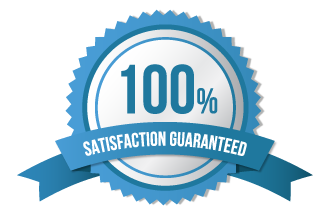 The typical scrubbing and mopping generally does not provide the results that a deep clean can. 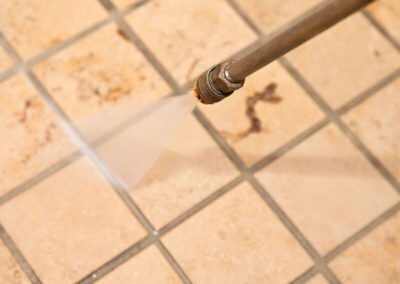 What happens over time is that the dirt and grime builds up on the tile and since grout is porous the dirt becomes embedded and this can not be removed with scrubbing and mopping. Crystal Clean Five Star Professional Window & Carpet Cleaning offers Tile and Grout Cleaning that will deep clean your tile and grout using heat and a specialized cleaning solution along with a high powered vacuum to remove the dirt and grime that mopping and scrubbing cannot do. 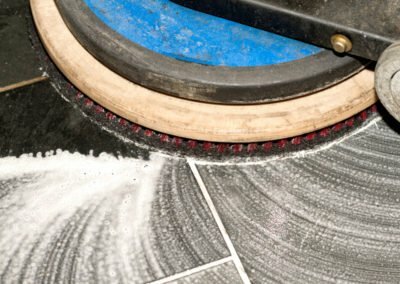 Crystal Clean Five Star Professional Window & Carpet Cleaning tile and grout cleaning allows you to extend the life of your tile and grout. 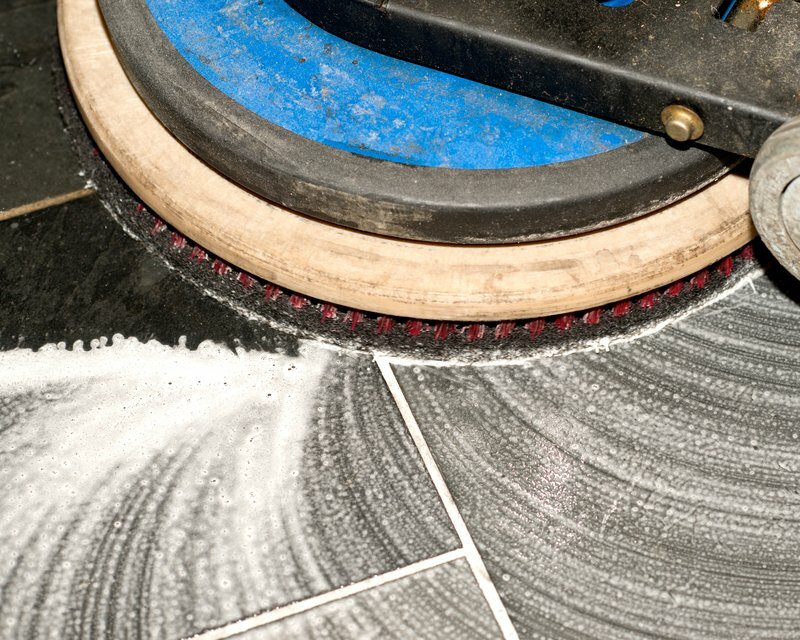 Call us today to find out about our Tile Cleaning Services.